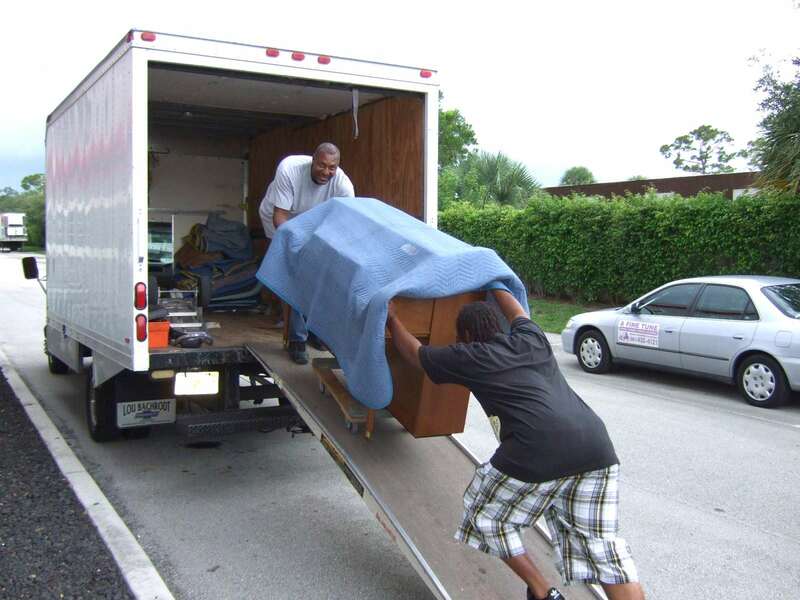 "Meeting all your moving needs with excellence, integrity, honesty, and reliability." 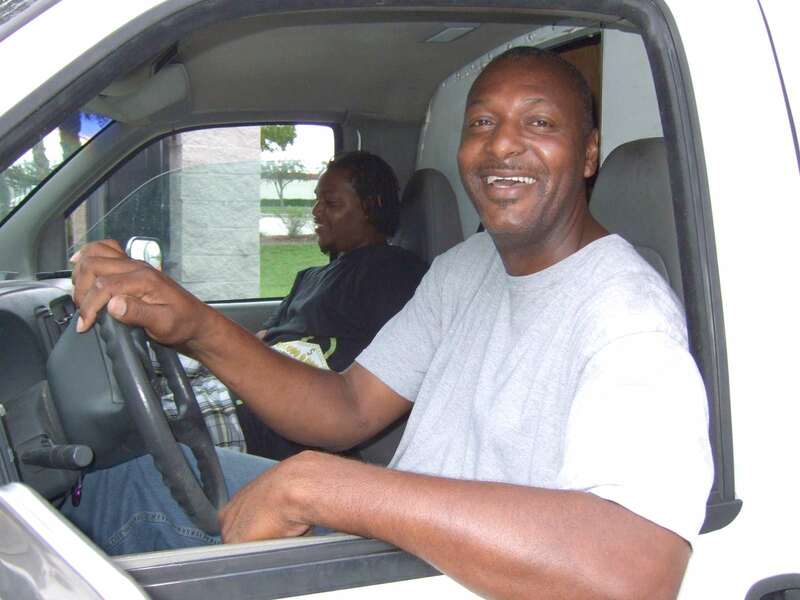 Charles' friendly smile greets you! 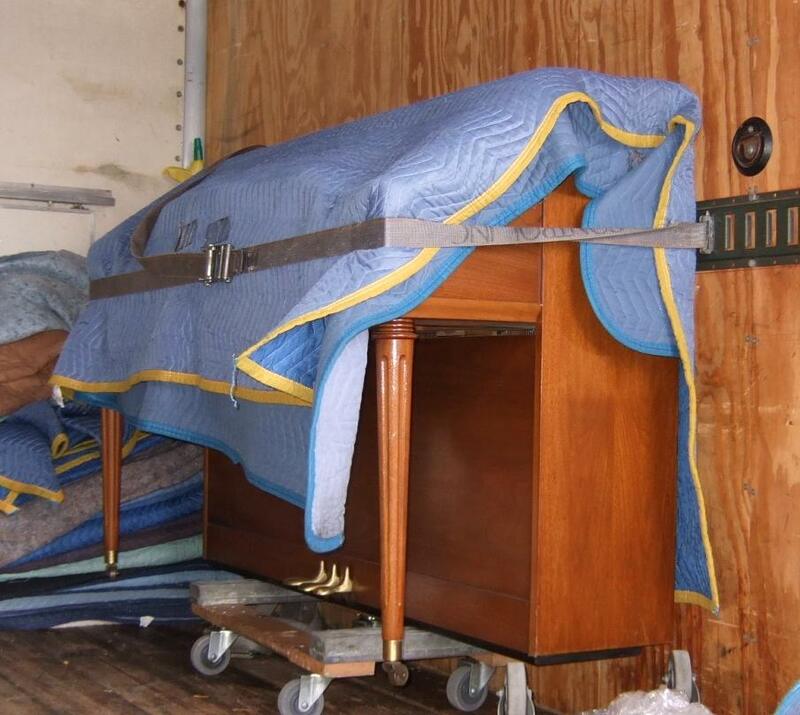 Loading a piano onto the truck. Piano is secure and ready to travel. 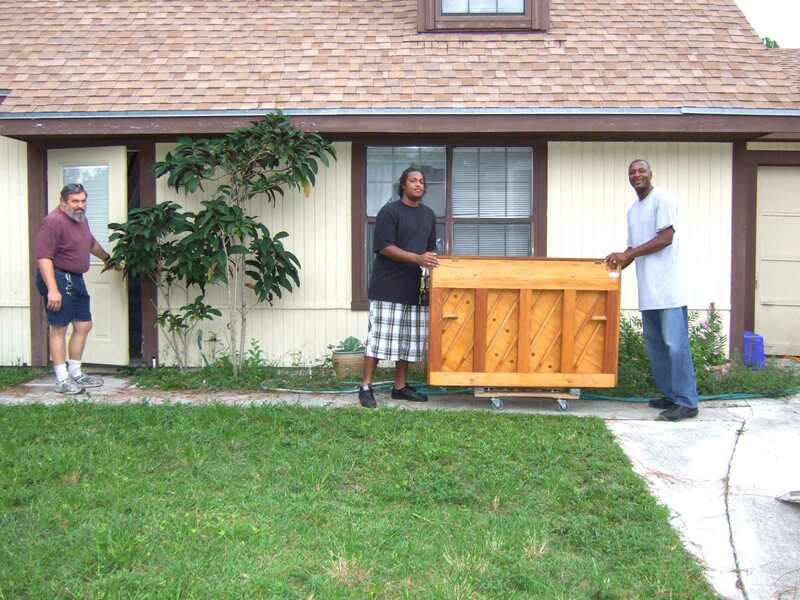 Piano being delivered to happy customer.